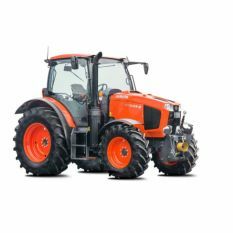 The Kubota MGX III is a clever and multi-talented tractor. Its modern engine technology is useful in tough field conditions, it is cost-efficient and environmentaly friendly. 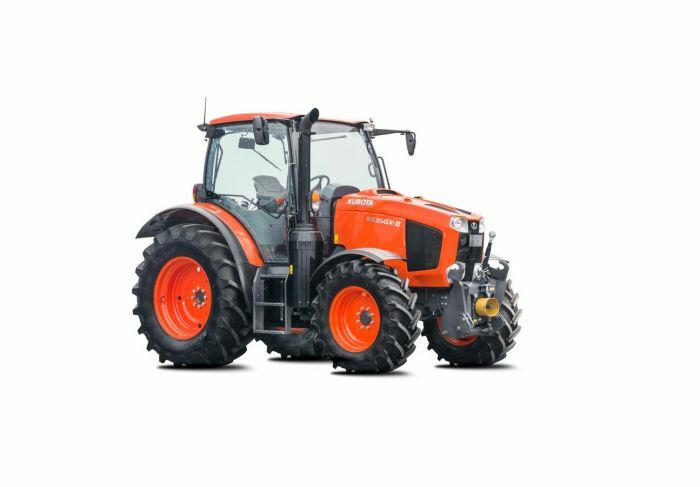 Your work is made easier thanks to its 8-gear powershift transmission, bi-speed turn steering system, and tremendously powerful hitch mechanism. Amazingly powerful traction: The 4-cylinder engines have high power, low engine speeds and fuel consumption, and a long life span. Extremely environmentally friendly: This model respects strict Stage IV Final emissions standards. Very comfortable: The spacious cab provides a comfortable workspace with an optimal panoramic view & strategically arranged controls. Surprisingly maneuverable: With its bi-speed turn steering system, the MGX III has excellent manoeuverability simplifying front loader work. Outstanding equipment: With an 8-speed powershift transmission, you work well & with uninterrupted traction power. Impressively precise: The MGX is much more than a tractor. With ISOBUS retrofit terminals and Kubota implements, it can face any challenge with precision.